President Donald Trump’s alleged history with women is coming back to haunt him. And his longtime personal lawyer Michael Cohen is currently taking the fall. 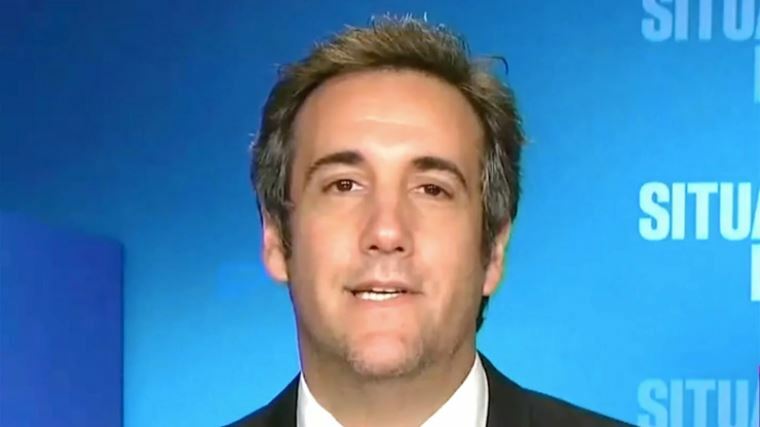 Now the question is how long is Cohen going to keep it secret! Or is the lawyer of Trump going to fall down rapidly like a cheap and unstable house of cards? Love this site but PLEASE stick to weather, strange sounds, and phenomena NOT politics!